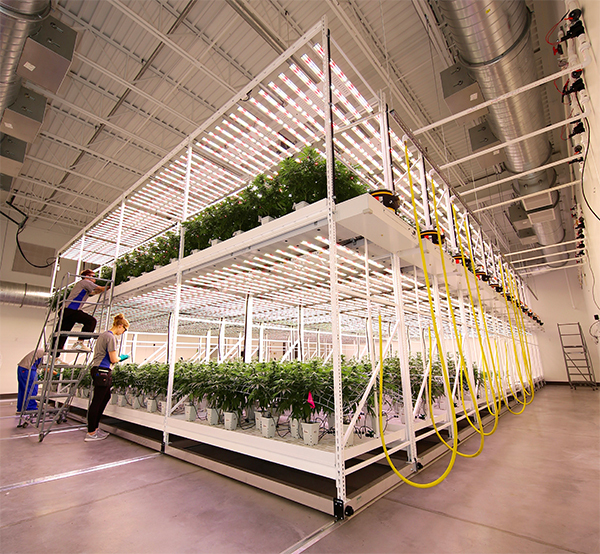 Our mobile vertical grow racks and Greenhaus tray systems allow cultivators to maximize space in cultivation production and post-harvest processing facilities. Implementing our mobile cultivation racks will increase production by maximizing cubic canopy footprint without increasing the square footprint of the room or building. Vertical farming maximizes production capability, reduces operating costs, and increases overall revenue per square foot by as much as 3 times. Pipp’s mobile vertical farming racks can be built up to 56’ long and 23’ high (systems larger require engineering approval). 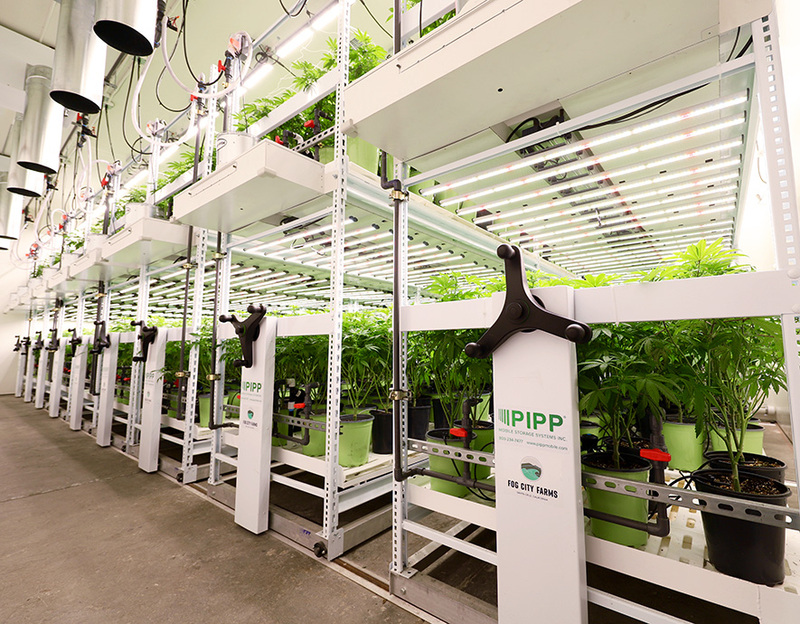 Pipp Horticulture has a team of in-house professional engineers, CAD designers, sales support, and experienced cannabis operators to provide partners with unparalleled support before and after equipment installation to ensure operational success. Pipp Horticulture also offers professional installation across North America and all products are proudly made in the USA! Standard products in the stocking program ship within approximately 4 weeks. Installation fully included with purchase and performed by Pipp’s certified, licensed team of installers. NSF certified product solutions available. Pipp can provide safety and seismic zone compliance reviews. We offer Grow Room and Equipment Integration Consultations with our highly experienced team of cultivators to help maximize your grow operations and efficiencies. Low Cost. High Value. Dependable and Trusted. Made in the USA. Factory Direct. 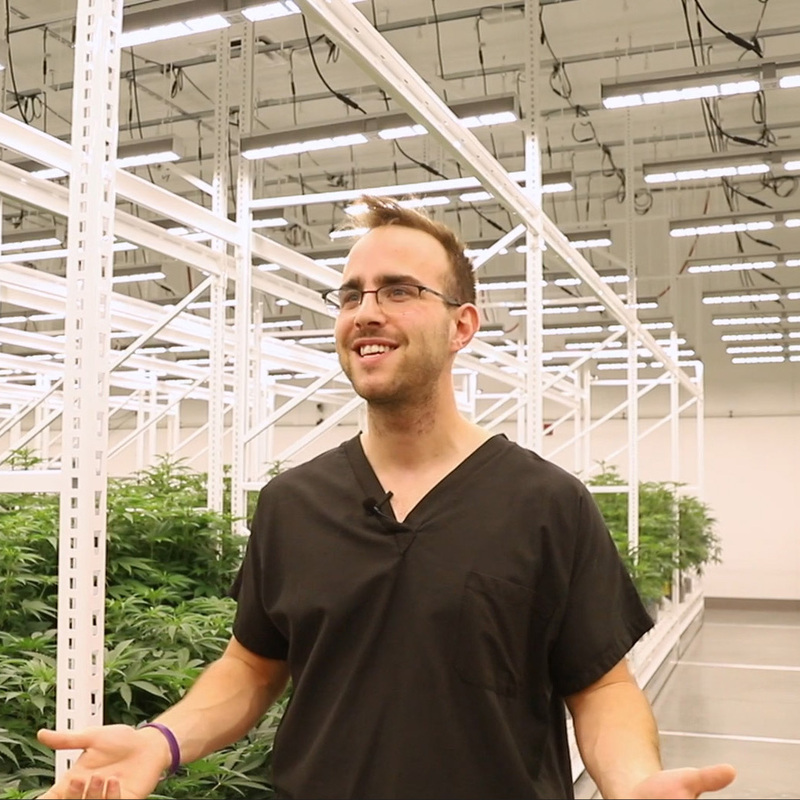 Based in Grand Rapids, Michigan, Pipp serves cannabis cultivators with the same expertise that forged its dominance in the retail industry. You deal directly with us. We design specifically for you. No wasted resources. No mark-ups. You win. Since 1981, Pipp Mobile Storage System’s mission has been designing space saving systems that are responsive to customer-specific storage needs. We solve storage problems in retail stores, offices, commercial agricultural facilities, manufacturing companies and institutions worldwide. We manufacture to the highest quality and provide a level of customer service that is unsurpassed in the storage products industry. Ready to Grow More™? Let’s Talk.